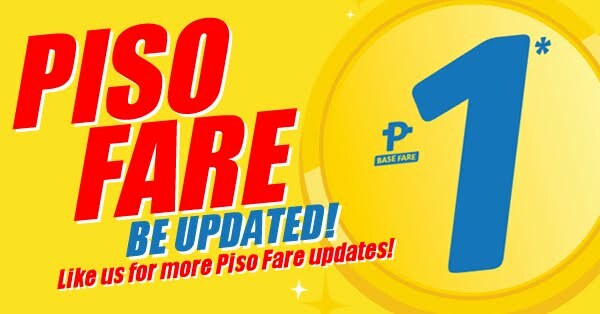 Non-stop Flights from Manila to Tablas starting February 15, 2017! 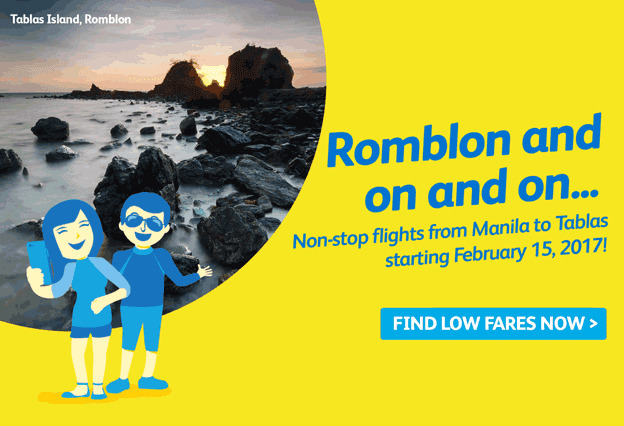 Get this amazing Cebu Pacific Promo 2017: Romblon Tourist Spots, Romblon and On and On... Non-stop Flights from Manila to Tablas starting February 15, 2017! Romblon is an archipelago province of the Philippines. It is located in the middle of the small Sibuyan Sea which separates Luzon from the Visayas. The economy is mainly based on farming and fishing, but tourism — especially for diving — is gradually becoming more important. Nearby islands are Mindoro to the west, Marinduque to the north, Masbate to the east, Panay and Boracay to the south. Mindoro, Marinduque and Romblon are all in the administrative region of Mimaropa, which in turn is part of the Luzon region. Tablas airport in Alacantra, on the east coast of Tablas, has the province's only airport as of mid-2015.